A report on XOPT’17 was featured in news & views of Nature Photonics Vol. 11, pp. 409-410 (July 2017). XOPT’18 will be scheduled from April 24-27 in 2018. Tentative program is available here. Invited speakers page and schedule were updated. Sponsor companies information was updated. Abstracts deadline extended to 26 Jan. 2017. Invited speakers information was updated. Tentative schedule is available here. XOPT has no plan to publish conference papers in a journal. 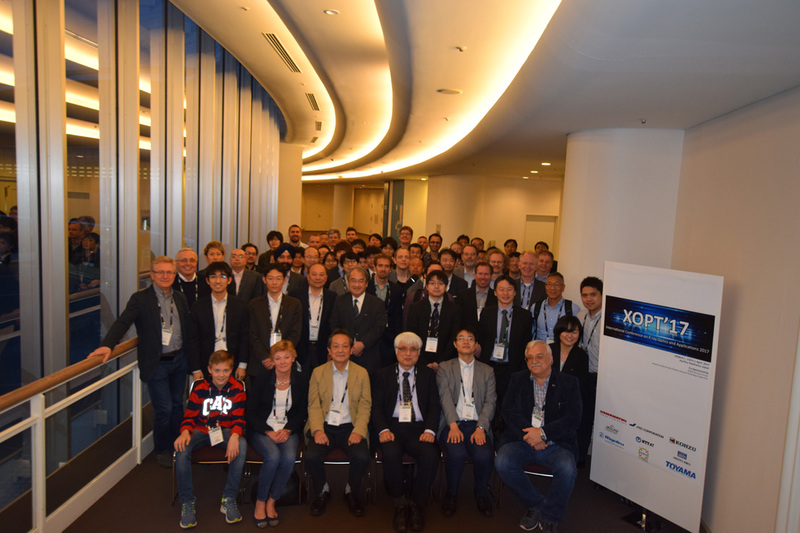 We are pleased to host the International Conference on X-ray Optics and Applications (XOPT’17) as part of the Optics and Photonics International Congress 2017 (OPIC2017) in Yokohama, Japan.